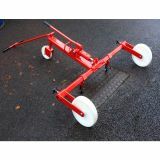 Drainage Superstore is proud to offer a range of manhole and gully tools at competitive prices to use on your latest drainage product. 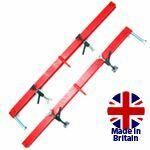 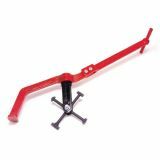 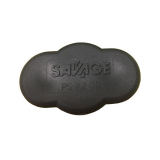 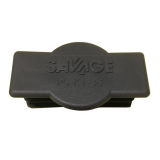 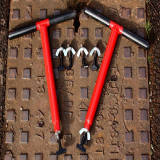 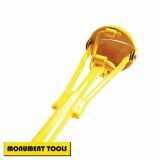 Choose from manhole cover lifting tools, gully grabs and manhole keyway protectors. 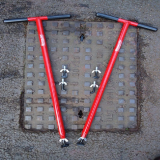 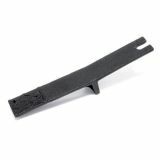 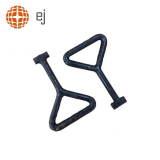 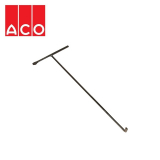 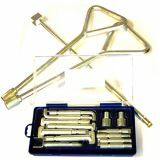 We have a wide range of manhole lifting keys, which are used to lift the manhole for inspection, repair or to remove blockages. 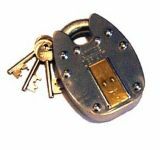 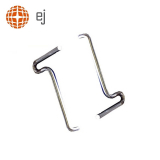 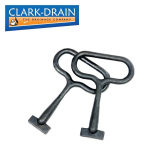 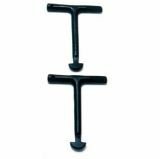 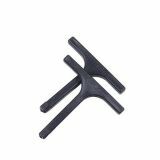 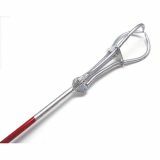 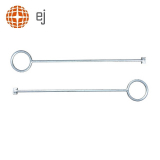 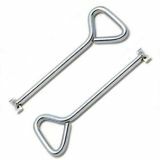 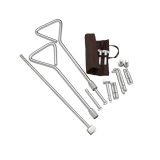 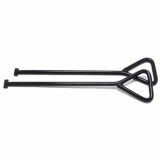 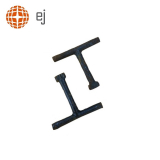 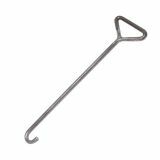 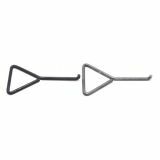 Choose from light duty steel, heavy duty, or side entry manhole lifting keys depending on the specific manhole cover you are lifting. 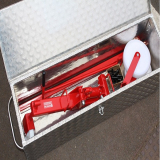 Choose from a complete manhole cover lifting set, or just a pair of keys. 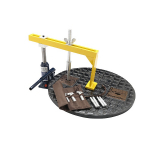 When lifting larger manhole covers, there are a range of different machines to choose from to prevent any damage from lifting heavy objects. 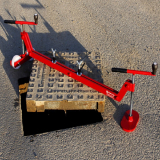 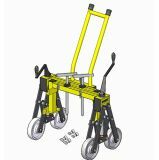 The manual Lifter machine is made in a compact design, and is simple and easy to use, meaning a manhole cover can be lifted within a minute of arriving onsite. 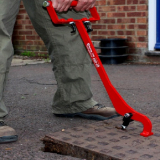 Alternatively you can opt for a hydraulic manhole cover, which can give 2 tonnes of list, meaning even the heaviest manhole cover can be easily lifted. 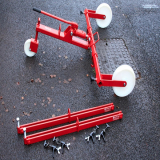 If working on gullies, we have a number of gully grabs to choose from. 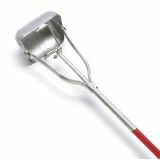 They consist of a hinged bowl which can clean out mud,silt leaves, stones and solid objects, and the bowl can open and close using a tee handle. 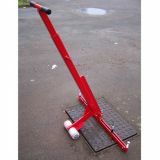 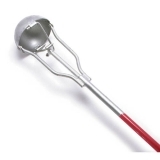 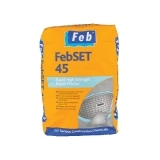 They can also be used to clean out manholes, septic tanks and other drainage systems.